How to navigate and understand the key information in the 60079 series of Hazardous Location certification standards for UL/CSA, IEC and ATEX certification. How to design hardware within the limitations of the standards. How to review and discover non-compliances before starting intrinsic safety certification. How to build strategies for successfully navigating the intrinsic safety certification process to minimize time and cost. Intrinsically Safe (IS) hardware design and certification to hazardous location standards for US, Europe and the rest of the world is an extremely challenging, time-intensive and expensive process. Even the smallest oversight or design error can cost tens of thousands of dollars in lost certification fees and months of time waiting, fixing, and resubmitting a design only to fail again. Engenuics has over 15 years of experience certifying intrinsically safe products globally. 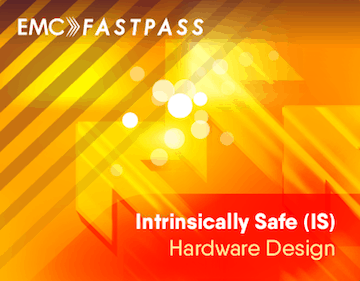 This course summarizes that experience and delivers the most critical information to your hardware designers to greatly de‐risk the process of creating and certifying products. As with all Engenuics courses, this course packs in a lot of information and challenges participants to prove their knowledge through hands‐on case studies and take‐home exercises. Extensive take‐home material on intrinsic safety is provided for future reference. 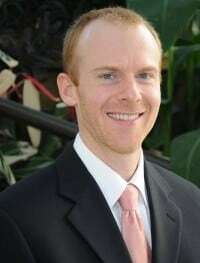 – Jacques Marcotte, ABB Inc.
Jason Long, P. Eng, graduated in 2002 from the Schulich School of Engineering and has spent the last 13 years doing embedded hardware and firmware development. Many of the products he has created or advised on have been certified intrinsically safe and he has a 100% track record of successful certifications for both portable and fixed applications.